This page will help you determine if Lana Bedard is a good fit for you and your real estate needs. Lana Bedard has been ranked in the top 5 REALTORS® out of 280 REALTORS® at the top Re/max office in the world. She has also been in the 100% club since becoming a Realtor in 2013. Her number one objective is customer satisfaction with 93% of her business coming from referrals. I have bought several homes in my life but I have never come across a more competent, trusting, loyal realtor and person than Lana. She not only helped me sell my home and purchase a new one she also was there for me when it came time to list my Dad’s house, our family home of 55 years. She was so helpful, compassionate and understanding it made the process that much easier. Lana goes above and beyond for every client she has dealt with and she has a special gift that you can’t help but to Love her. I have referred Lana to everyone I know as I truly believe in her and her abilities as a realtor. I will indeed use Lana in the future! We hadn’t had much luck with realtors in the past until we met Lana. From the moment we met her she was honest, understanding, and professional. Lana negotiated us a great deal on our first home and was diligent in answering our ongoing list of questions. She is a fantastic realtor and one we would highly recommend to anyone looking to buy or sell their home! Lana Bedard is someone that I trusted to represent me in the purchase of my last home and someone that I recommended to my friends and family and will continue to do so. Lana is very present in her work, skilled and intelligent. She did a great job of managing and negotiating all necessary communication between the selling realtor, mortgage broker and home inspector. She identified issues that I was unaware of and took care of them. I would absolutely recommend Lana in a heart beat. Selling our family home was an emotional journey. The current market in Calgary was making our decision even more difficult. We met Lana when she sold our neighbors home in 3 weeks. She was professional and so genuine. Lana came over to discuss our options and soon prepared a market evaluation for us. She suggested work we could do to best prepare our home to hit the market. We took all her advice. Did each thing she asked to ready our home to be a sought after listing in our neighbourhood. Within the first weekend we had an extremely successful open house with an offer made! Our home sold very close to listing price and in this market that was the best possible outcome. We loved having Lana sell our home. She took care of every detail with our best interest in mind. We highly recommend Lana to our friends and neighbors now! As first time home buyers we had so much to learn and Lana was there to guide us through every step of the way. From start to finish, Lana was attentive and genuinely looking out for our best interests. She had so much knowledge about the area we were targeting and the homes that fit our expectations. We have already recommend Lana as a preferred realtor and will in the future! Thank you for making our overall experience easy and straightforward. We live in British Columbia and required assistance selling a property in Alberta. A friend recommended Lana to us, and We are extremely pleased with the recommendation. from our initial meeting, wherein Lana met my husband at the airport, through to the closing of the deal, Lana displayed the utmost courtesy and professionalism. Although we anticipated some difficulties working with a realtor out of province, Lana explained the entire process clearly through email and corresponded with us via text in an extremely timely manner. We were kept up to date through the entire process and felt that this sell was truly a team effort, one in which Lana was as concerned about the sale as we were. As it turns out, Lana sold our home before it was ever listed! I would highly recommend Lana without hesitation. 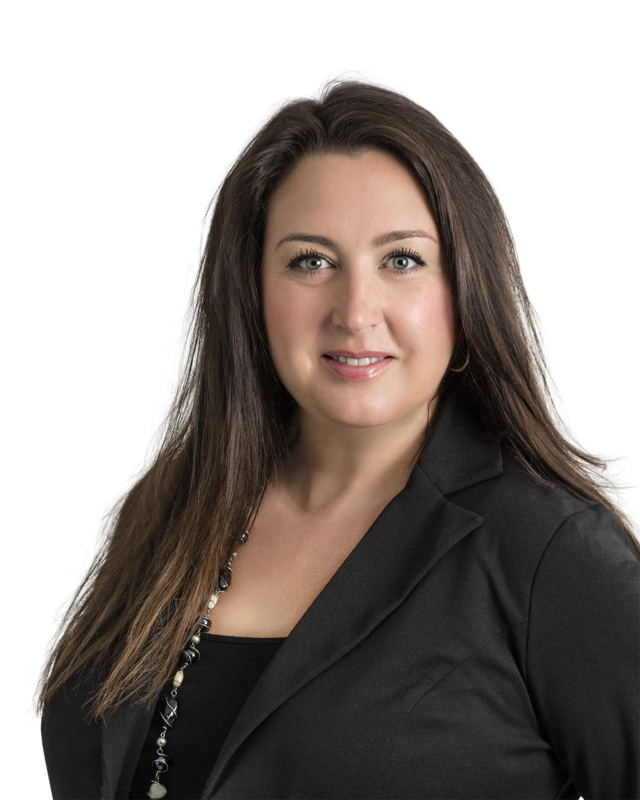 Lana has her finger on the pulse of the Calgary real estate market and will provide clients with an accurate valuation and strategy to sell their home in a timely and professional manner. She handles all of the details and takes the stress out of the entire process. Lana is attentive and works diligently to ensure that she delivers what is required. She was a pleasure to work with and surpassed my expectations. The purchase and/or sale of your home is one of the largest investments and decisions of your life. Choose a realtor that understands your needs and works for you. Lana is that realtor. We are sending you a note to thank you for your efforts and creative marketing of our home. As you know, we had dealt with other agents to sell our house but due to the uniqueness of our home, you had the positive attitude and the willingness to try a different approach to sell our house.